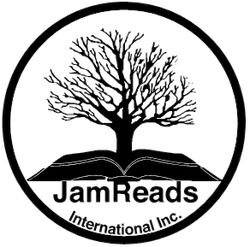 To increase access to books, support literacy, education, and development in developing communities. 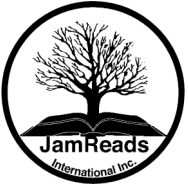 JamReads International Inc is a 501(c)(3) nonprofit organization formed to improve the lives of children, families, schools, and communities in developing communities. 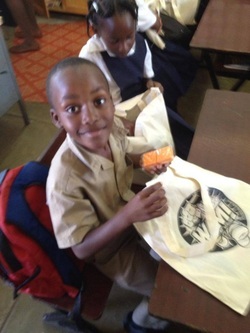 We truly believe that literacy and education is the way to end the cycle of poverty.